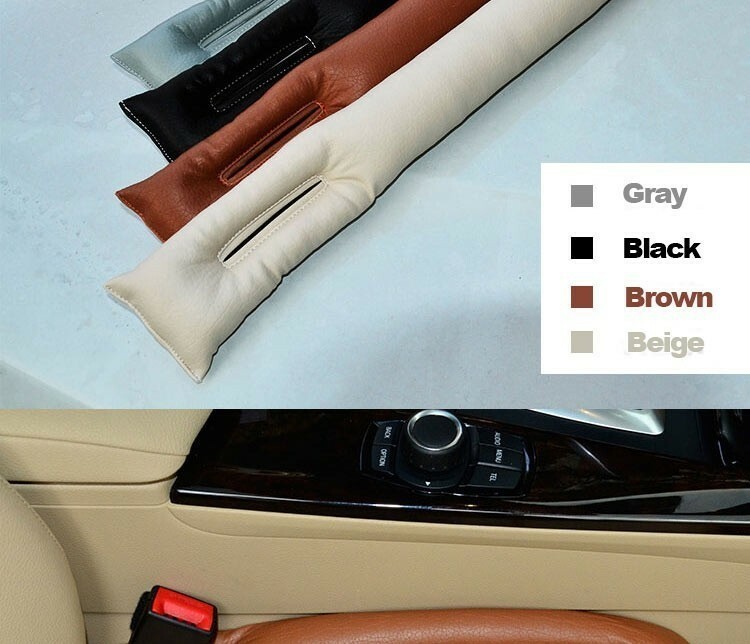 Our Car Crack Cover is designed to help you never drop things down the crack between your seat and center console again. 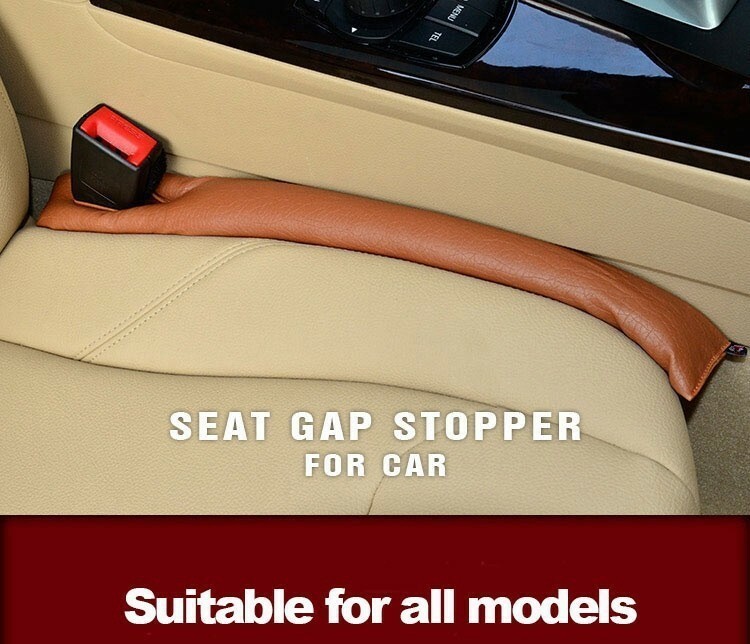 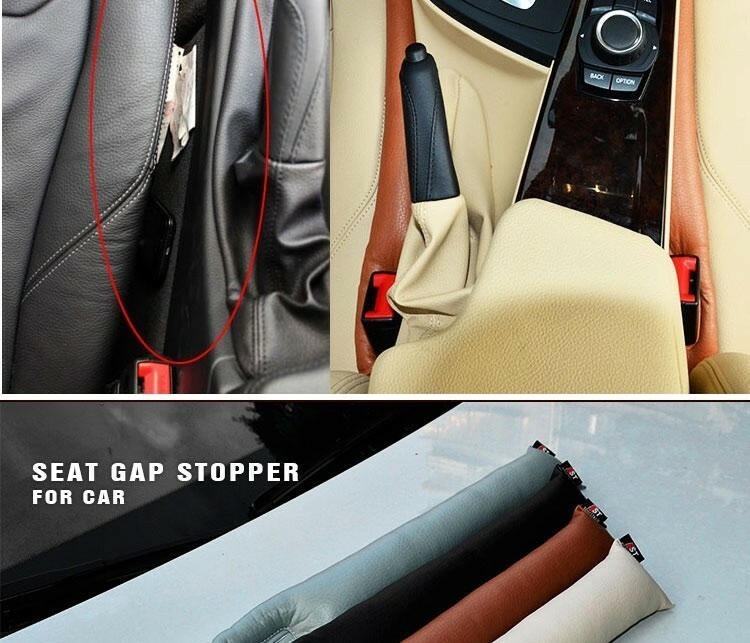 The soft crack cover fills the gap between your seat and even comes with a convenient slot for your seatbelt buckle. 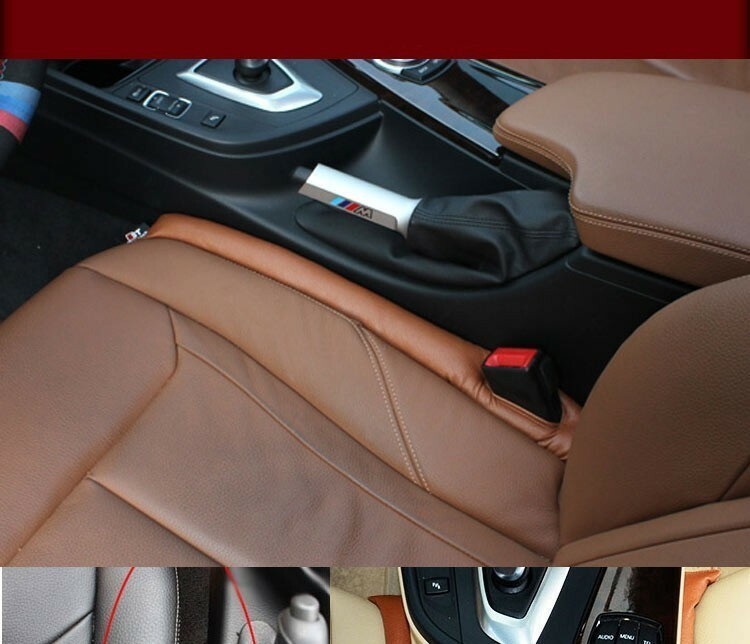 Keep your car clean and your valuables safe!